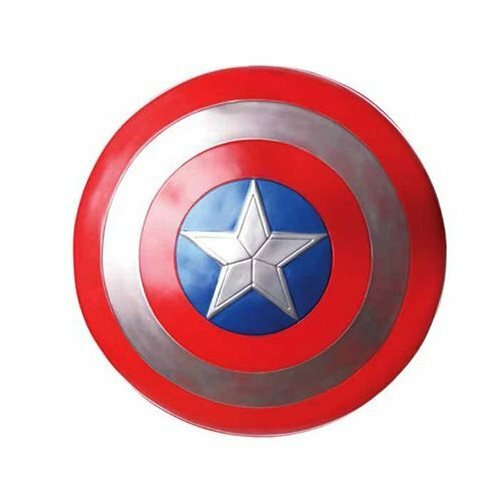 Captain America: Civil War Captain America Shield. Captain America's shield measures approximately 24-inches in diameter. Ages 14 and up. More details to come.